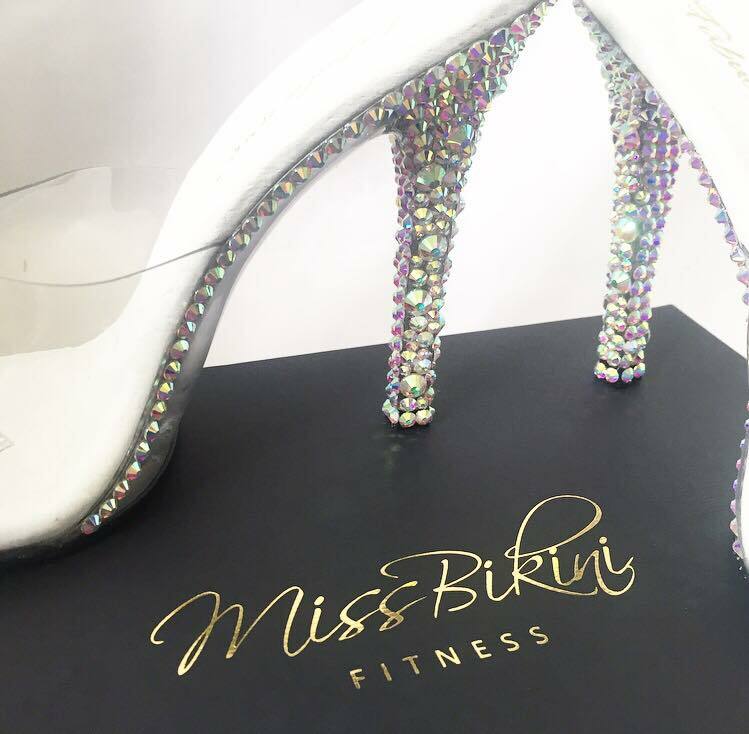 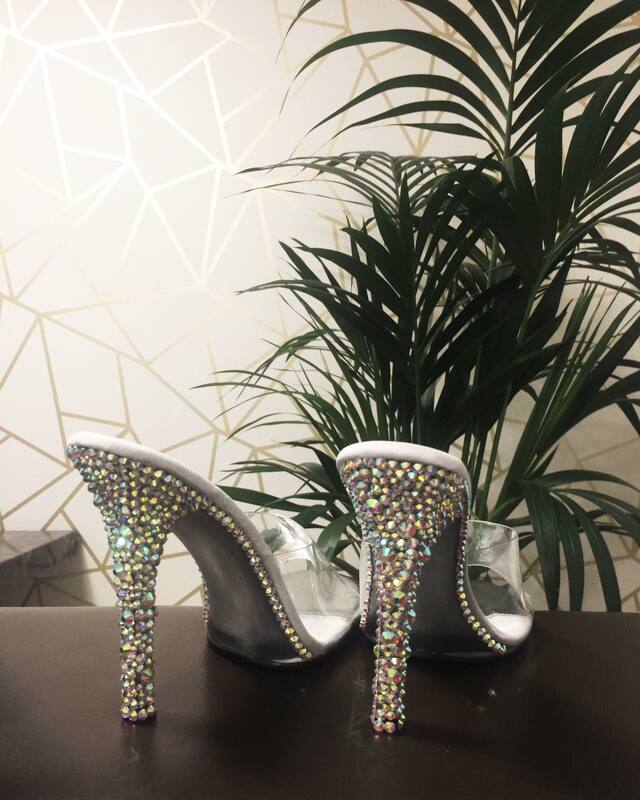 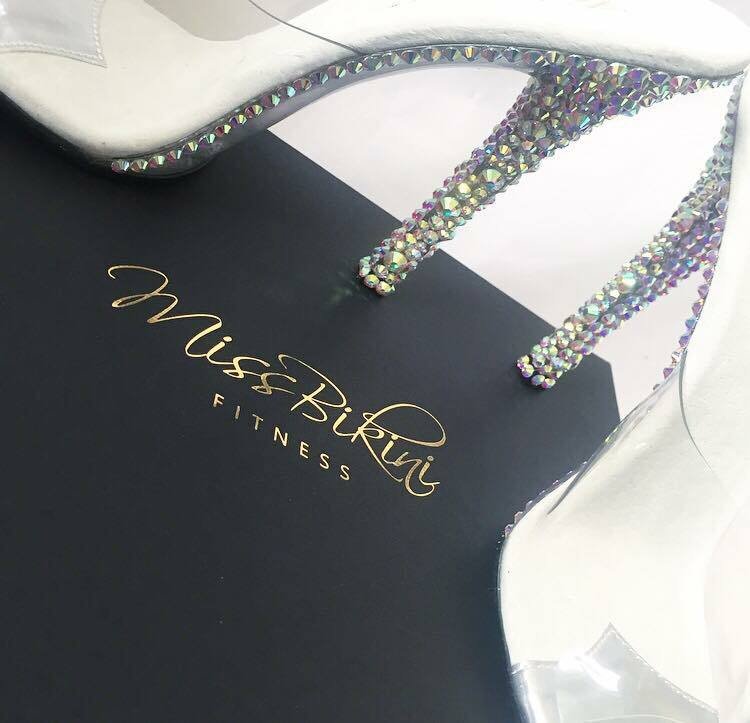 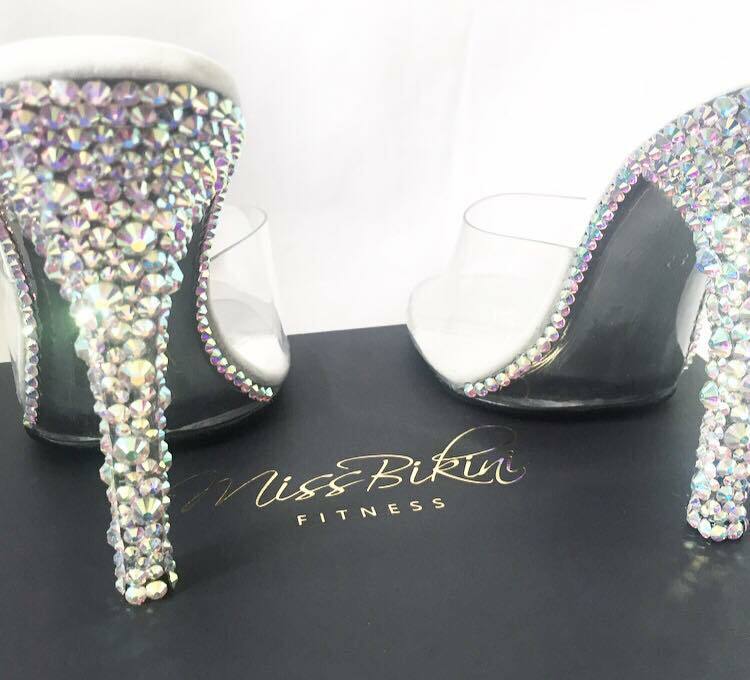 Bespoke posing heels for fitness competitions, bodybuilding athletes and pole dancing shows. 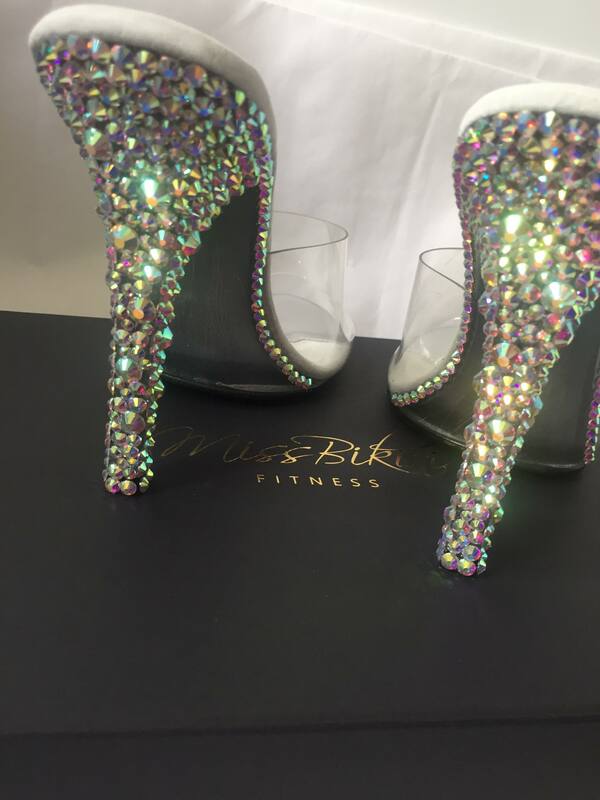 These platforms too high for your federation or your balancing skills on stage haha ?? 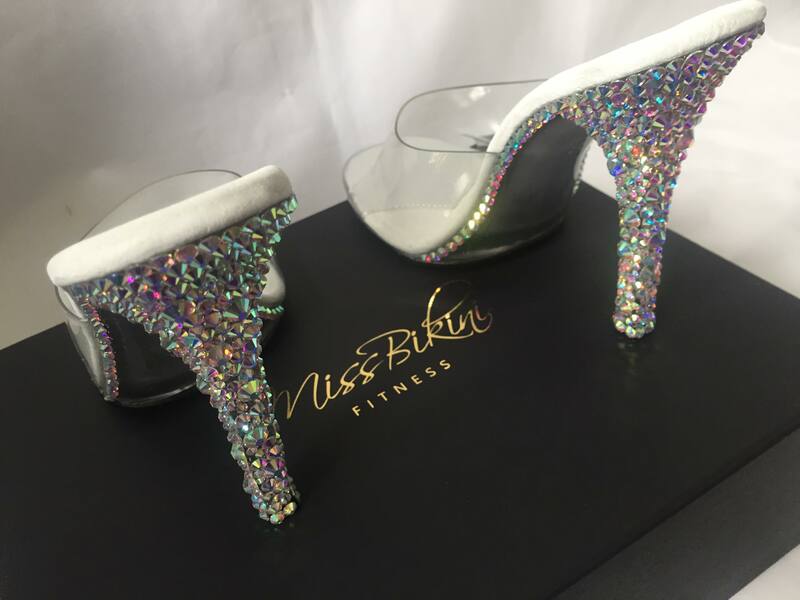 No worries sista head over to our custom designed heels were you can choose from over 20 pairs of heels and numerous designs. 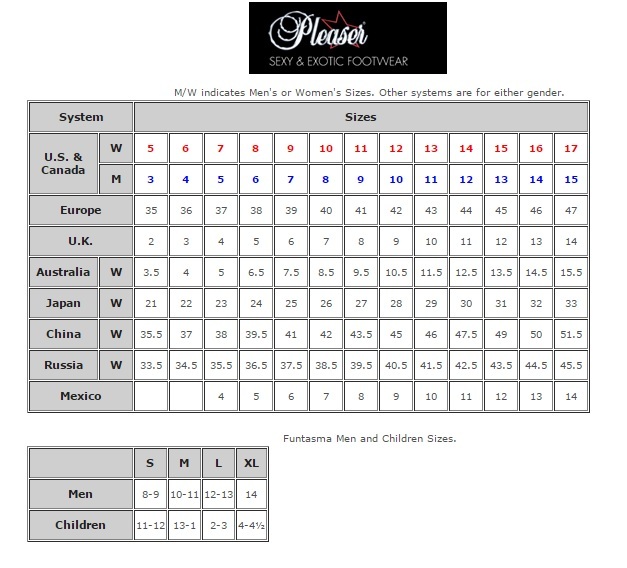 Click this link.